This is a journey that will take you to Tehran, Shiraz, Yazd and Isfahan the four most famous Iranian cities. You will visit three Iranians capitals and a few smaller cities along the way. Tehran the current capital of Iran will amaze you with its vivacious lifestyle, Shiraz the Achaemenid capital will transport you back in time to ancient Persia and Isfahan the Safavid capital will captivate you with its glorious Islamic architecture. You will have a chance to take a closer look at Persian desert architecture and the Zoroastrian culture in the 3,000-year-old city of Yazd, which is almost entirely built of adobe. In the evening you will fly to Shiraz. Day 3: Spend a day outside the city visiting the ruins of one the most magnificent masonry works in the world created over a period of 150 years by one of the oldest civilizations to date. Persepolis was devastated by a fire but its surviving monuments and reliefs still tell of the glory of times gone by. Let the four gargantuan Achaemenid tombs hewn out of a high cliff at Naqsh-e Rostam take your breath away. You will be amazed by the six massive rock reliefs capturing the stories of the Sassanids and left intrigued by the Cube of Zoroaster and its unexplained origin and function. You can see more rock reliefs in Raqsh-e Rajab. Day 4: Shiraz still has more to offer! 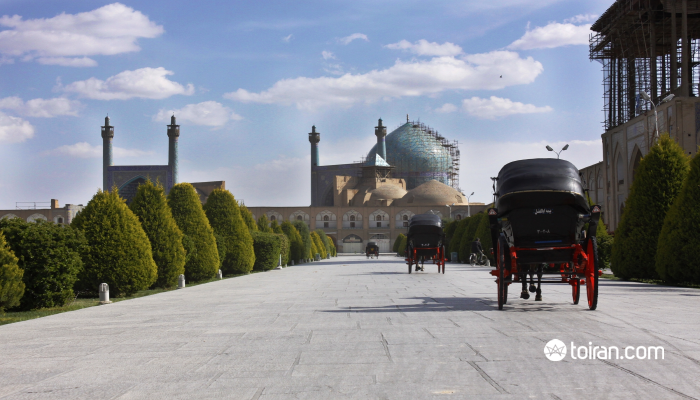 Spend your last day visiting the tomb of the master of verse Saadi and enjoy a cup of aromatic tea or rosewater scented ice-cream in Hafezieh while consulting Hafiz poems to see what the future may bring! 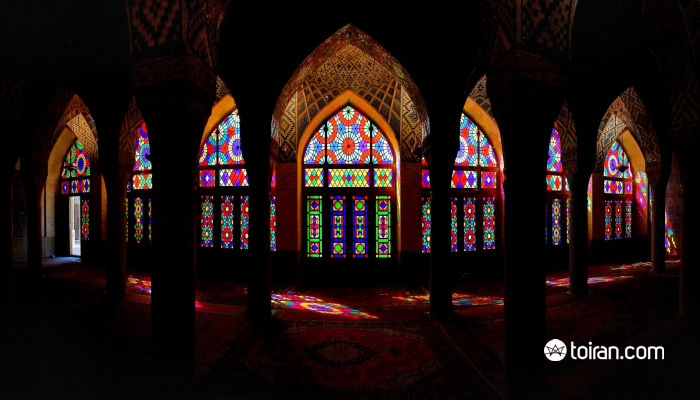 Visit lavishly decorated Qajar structures like the Pink Mosque (Nasir Al-Mulk Mosque), Zinat ol-Molouk House and Qavam Mansion. Discover the 18th century Vakil Royal District and the unique Eram Garden. Day 5: Head for Yazd early in the morning. On the road you can visit the first Achaemenid capital in Pasargadae and the tomb of Cyrus the Great, who created one of the first Human Rights Charters known to man after freeing the Jews in 537 BC from captivity in Babylon. You will arrive in Yazd in the evening where you will spend the night. Day 6: Go to the Atash Behram (Fire of Victory) Temple where the holy fire has continuously burned for 1,500 years. 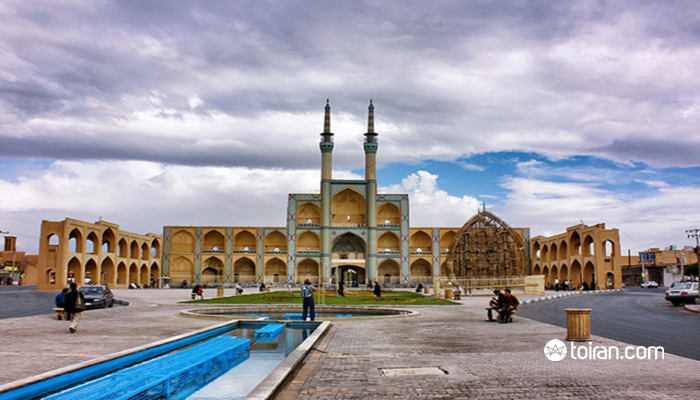 Day 7 & 8: Let the splendor of Naqsh-e Jahan Square and Shah and Sheikh Lutfollah Mosques, Ali Qapu Palace and Qeisarieh Bazaar leave you awestruck. 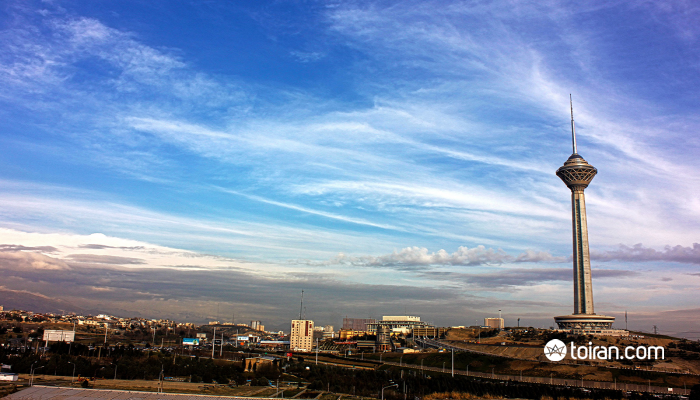 Day 9: You will begin your road trip back to Tehran early in the morning. Day 10: Transfer to IKA airport for your flight home. Seeing the treasures of Tehran, Persepolis and Pasargadae in Shiraz, one of the oldest Fire Temples still in use in Yazd, half of the world in Isfahan and the bride of all traditional Persian homes in Kashan.